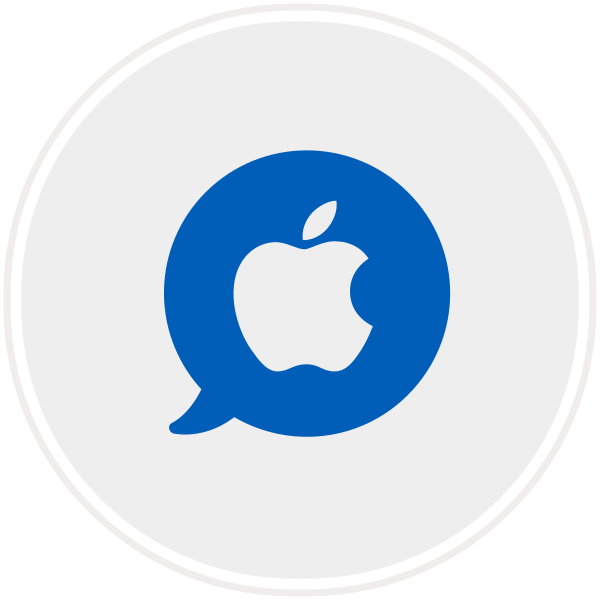 Renprotech Solutions LLC’s iOS app developers have a perfect command of both Objective-C and Swift. Working with iOS SDK, CocoaTouch, Core Data, Core Animation, Location Services, UIKit, and many more tools, our team delivers successful iPhone and iPad apps that easily get published on App Store. Along with the mobile app specialists who focus on the two most popular platforms, we also have a team of Windows Phone developers. C#, Visual Studio 2010/13/15, Silverlight 4+, Microsoft Expression Blend, and other tools all help Renprotech Solutions LLC deliver high-quality apps for Windows Phone. Renprotech Solutions LLC employs another team of C# developers who create apps for all three popular platforms on Xamarin. We use both Xamarin.Forms and Xamarin.iOS/Android for our projects, and are well-versed in multiple plugins and libraries, including Plugin.CurrentActivity, Acr.Support, and Acr.UserDialog.